Yey me! I shall be at Whitwell Farmers' market this coming Friday and for the foreseeable '2nd Fridays in the coming months, taking my markets to 4 a month now. It's an earlier one than usual, starting at 11 (ends at 2pm) and therefore as I'd not had the usual week to plan everything out to within a gnats pisker, I'll only be taking a 2 or 3 varieties of bread with me. 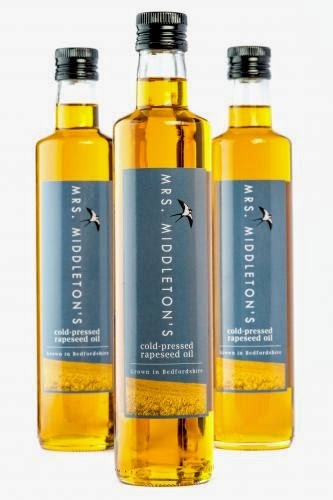 For the last couple of months, I have also been selling Mrs Middleton's Rapeseed oil; an ingredient that I love so much, I bought the company!! No, no, I didn't really. But it is something that has not only grown on me, it has also helped change my processed-food buying habits. Let me explain. For those of you that know me, I loathe processed foods. For those of you who know a bit more, you'll know that I am a little hypercritical when it comes to SOME processed foods - Haribo. (My massive downfall). But also, the humble chip. Now I love my chips (Westway Chippy stylee) but when I make double egg and chips for my beloved after five-aside Wednesdays, I am reaching for the McCains at 10pm, not the fryer. 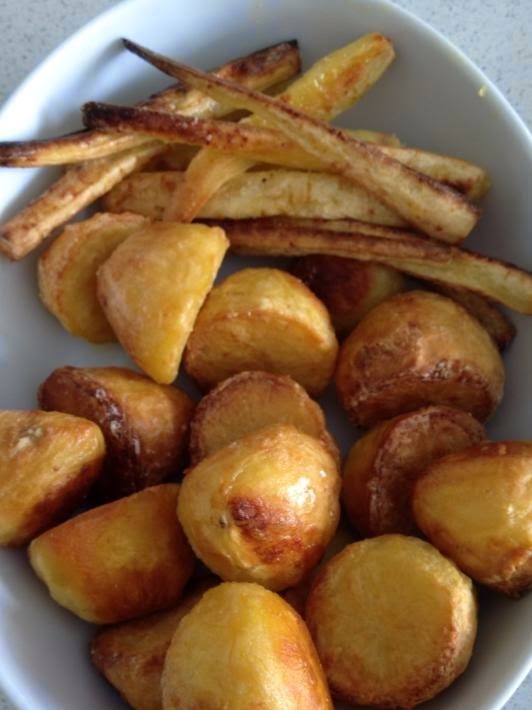 That was until I discovered that if you 'chip' a good potato, soak them in water for a bit, then dry off, all you need is a couple of teaspoons of Mrs Middlestons Cold Pressed Rapeseed Oil and a bit of salt and pepper, hot oven, 30 minutes - excellent crispy chips! You can also use it for dressings, drizzling, frying, roasting (THEE best roast potatoes) and it's also high in omega oils and vitamin E, and low in saturated fats. So I now use it in place of olive oil in my Focaccia bread and for practically every other use at home in the kitchen. So if you would like to try some to see how delicious it is, come to Whitwell on Friday. I'll have small and large bottles to sell. They also make excellent pressies as the bottles are so, so purty! I should also mention that I've just updated a lot of my site so if you've not yet had a good nosey round at all my pages, now would be a great time! And if anyone out there can help me with a proper website, that would be most excellent, thank you!